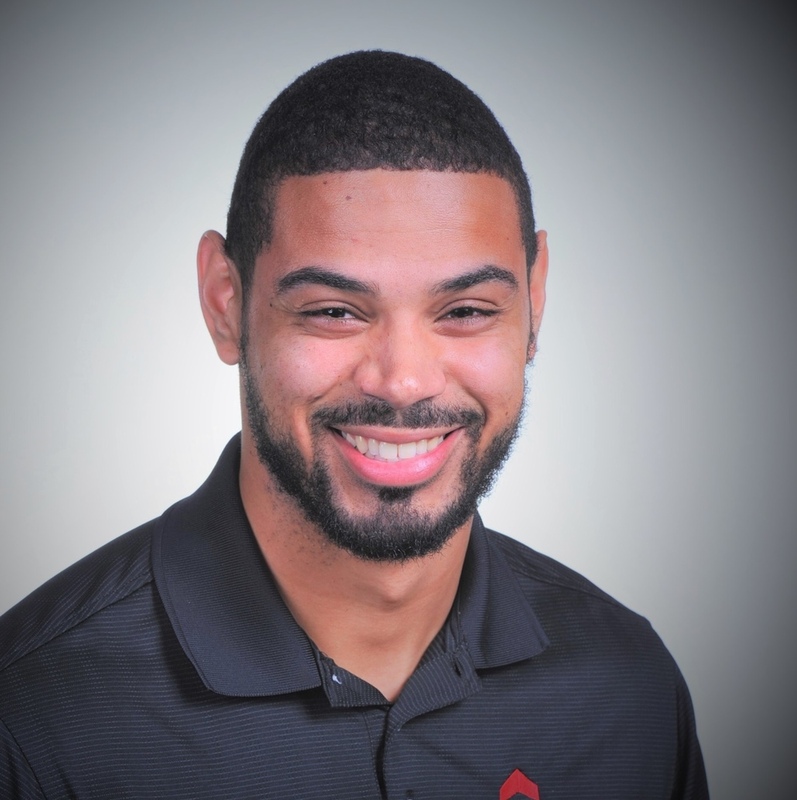 As we get excited for our first home football game of the season, read about our new business teacher and former Thunderbird football great, Blake Veasley! We are incredibly lucky to have a role model like Mr. Veasley on our campus. Say hello to Mr. Veasley and all of our new teachers at the game tonight. Go T-Birds!